In World Cricket, Rohit is currently tied with Pakistan’s Sarfraz Ahmed and Australia’s Michael Clarke. Stand-in Indian skipper, Rohit Sharma, has many achievements against his name as a batsman. However, the Mumbai cricketer will be looking to achieve a major captaincy milestone as Team India take on New Zealand in the series decider, the third T20I on Sunday in Hamilton. 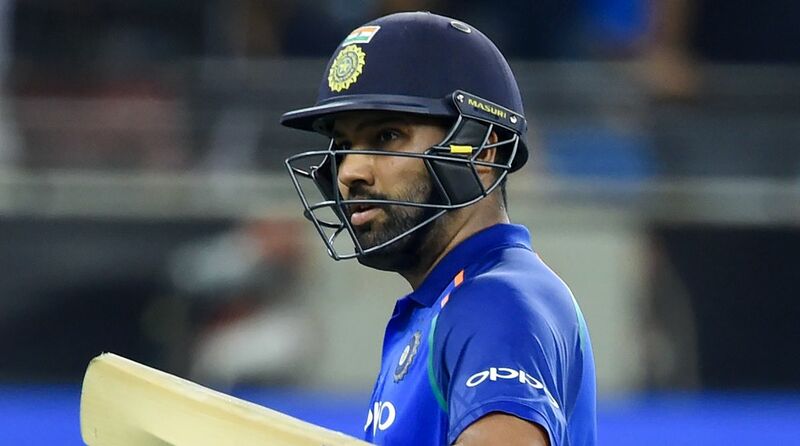 Rohit Sharma has captained Team India in 14 T20I matches out of which he lost only one to Sri Lanka in the Nidahas Trophy in 2018 and has won 12 matches. On the other hand, regular skipper Virat Kohli has won 12 matches in his 20 outings while leading Men-in-Blue in the shortest format of the game. Under Kohli’s captaincy in T20Is, Team India lost seven games while one game against Australia, in 2018, was abandoned due to rain. If Rohit Sharma can lead Team India to victory in the ongoing T20I match against New Zealand, he will become the second most successful skipper for the visitors in the shortest format of the game. The first spot in the list is taken by former Indian skipper Mahendra Singh Dhoni with 41 wins in 72 matches with a winning percentage of 59.28. The 31-year-old Mumbai Indians skipper already holds the record for most number of wins as India captain after 14 matches. Rohit Sharma has won 12 matches while both Dhoni and Kohli have eight wins.